Bryson DeChambeau was freaking out heading into the final round at the Shriners Hospitals for Children Open, and it wasn’t because he was tied for the lead. On Saturday, DeChambeau was invited to the Golden Knights NHL game and given the honorary duty of ringing the siren before the third period of play — and he certainly enjoyed it. He rang the siren, he said, too vigorously, which then resulted in a dime-sized blister that he tried to treat on his own. DeChambeau eventually had his hand taped. The 25-year-old went on to win the tournament after escaping with a one-stroke lead over Patrick Cantlay. It was his first victory of the new PGA Tour season, but it didn’t come easy. 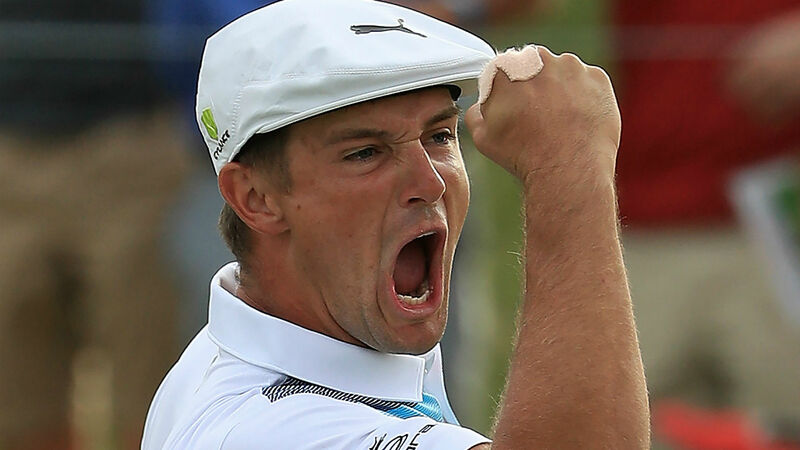 “Every time I clenched my fist a little bit too hard or hit a shot that was a little bit too steep, I definitely felt a pull on it,” DeChambeau said.